I bought an E-pass around 3 weeks ago due in part to the promo price they are offering. They are selling these new tags for P999 which I think is a reasonable price. I wasn’t able to register and activate it until this afternoon so this review won’t be that revealing but I will be updating this post as time goes by. I guess I will start with the experience I had with the application process. 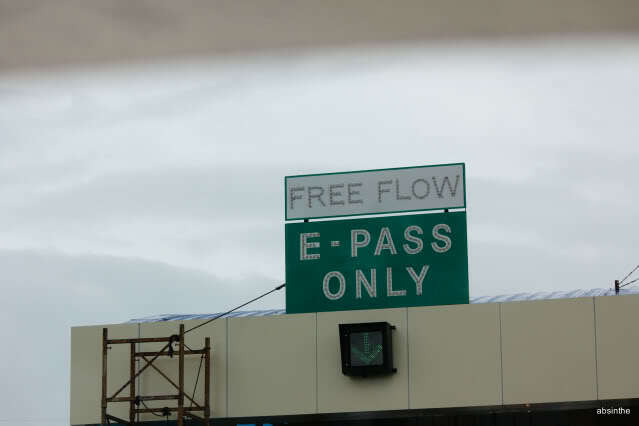 I submitted the application form to the new Epass office at the South-bound Caltex station. I had to wait in line for about an hour before being served. The waiting time was fine I guess so no complaints there. Activation was done via phone. I called their customer support number and pressed 0 for the operator. I think I had to wait 10-15 minutes before someone answered the phone. I didn’t like that of course but I had no choice but to wait. At last, I was able to get the last 6 digits of my account number. I used those information and created an online account for me to check my balances and to be able to reload online. That part was a cinch. In the following days, I would try out my new epass tag and will update this post further.